Held in Hall 1, Hall 2 and on the external grounds at the Yorkshire Event Centre. 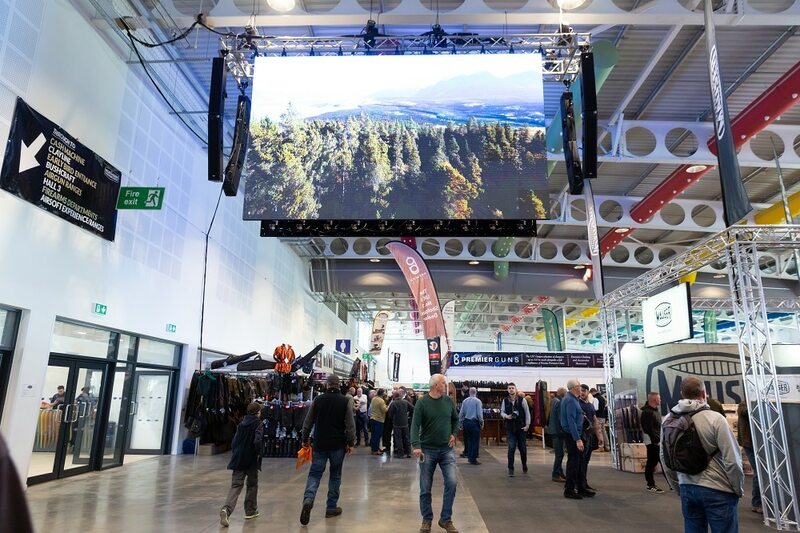 The Northern Shooting Show offers everything for shooting enthusiasts or anyone wanting to get into the sport. 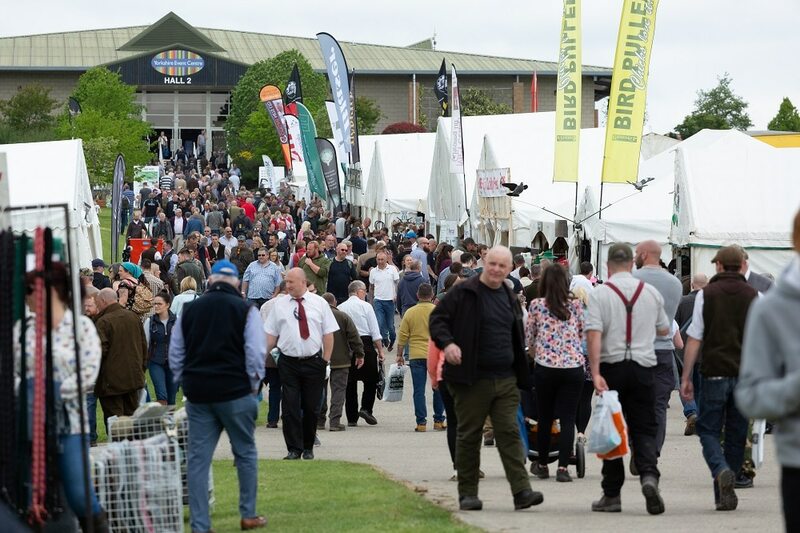 Visitors to the show can browse the latest equipment, take advantage of show deals and expert advice. Not forgetting the try before you buy facility.  The grounds at the YEC allow a strong emphasis on outdoor activity areas across the show. Not to be missed is the incredibly popular clayline. With the Crimple Valley Viaduct as a backdrop it’s a beautiful setting to break clays! 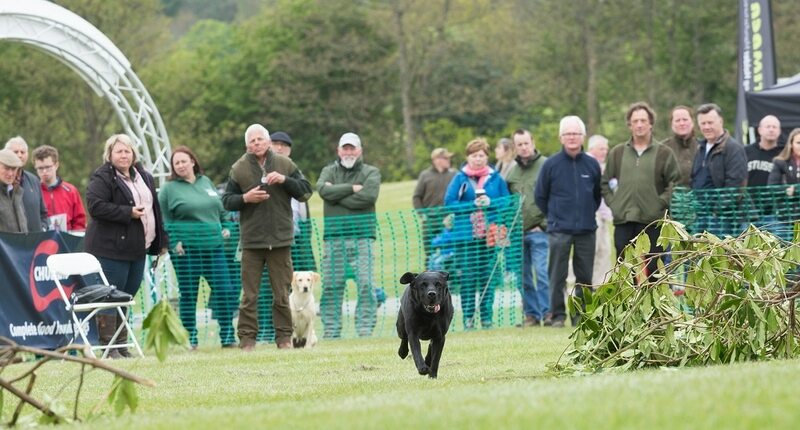 For 2019 the Gaming and Gundog fields will be staging the regional heat of the BASC Chudleys Gundog Scurry League. Now into it’s 6th year the league has been a great success attracting thousands of entrants to this regional qualifier. Bushcraft is another relevant introduction area to shooting and a great way for kids to enjoy the outdoors. Experience true bushcraft in the outdoor Bushcraft Area, promising lots of different activities and demonstrations for everyone of all ages to take part in. For full details on the 2 day show and demonstrations available over the weekend see the What’s On guide.